Kevin Graham, a finance major, has worked in Public Relations for nearly one year. He received the October Student Employee of the Month award at a celebration with his department on Nov. 8. Kevin is an exemplary student employee, primarily because of his team-first mentality. The public relations department puts on fun events and promotions, and Kevin has been both a star and a supporting role in many of those situations. He has pulled on the Scooter mascot costume for a promotional campaign – and a photo of him posing received 127 “Likes” on Facebook. He has dressed up as a zombie, spending two hours in the middle of a maze with other Public Relations staff members as part of the LEAN initiative kickoff. He has even posed for photos used for promotional materials, making him, quite literally, the PR poster child. Public Relations loves having Kevin in the office, and his work helps to support the department and the college as a whole. 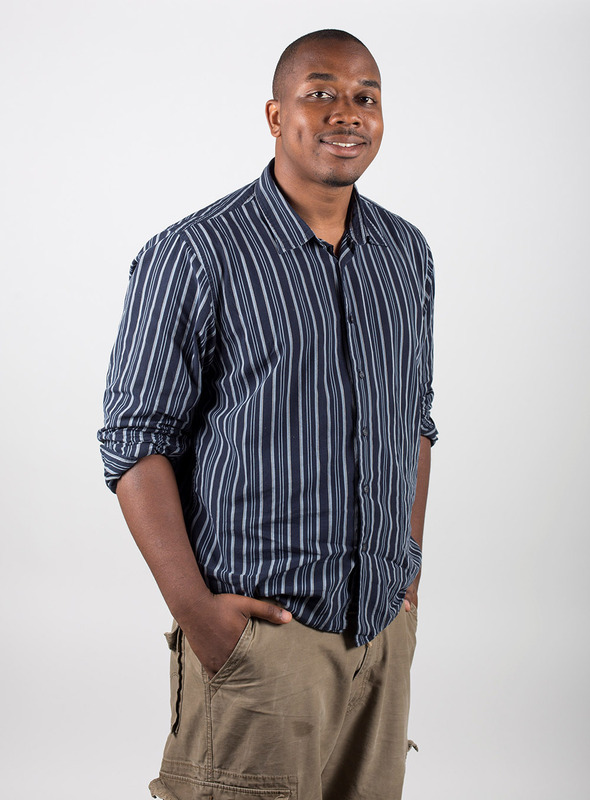 Since he joined the team, Kevin has demonstrated a true interest in learning about the inner-workings of PR. He has become such an integral part of the team that he sits in on full staff department meetings and offers unique suggestions to various initiatives that PR is working on promoting.